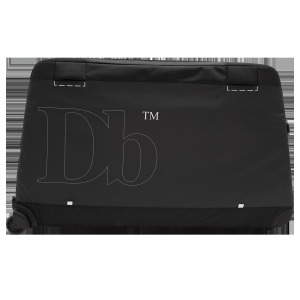 Ready to go snow pack that features a compatible ABS Vario Airbag Base Unit Cover for industry-leading safety in avalanche terrain. Reach beyond the trail map with day trip performance highlighted by back panel access to the main compartment. 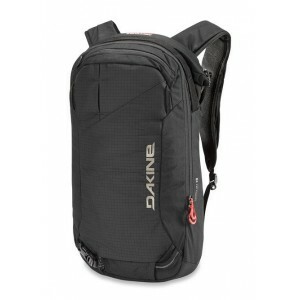 Dakine Nora 25L is a Top Loader practical backpack girls. His square design and several handy features make Dakine backpack Nora for stylish all-rounder for school and university. 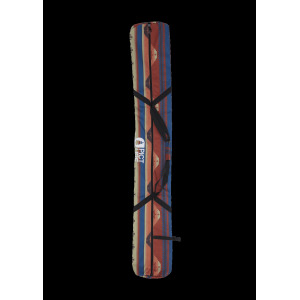 The Dakine Women's Heli Pro 20L consistently ranks as a favorite pack both on snow and off. 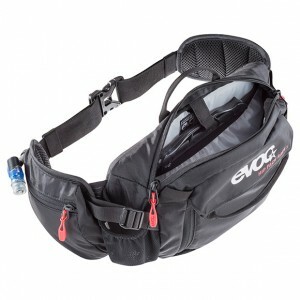 Offering optimised back ventilation, the EVOC HIP PACK RACE 3l is perfect for bike rides with little equipment. The Decom is a chunky, oversize freeride pack suitable for quick overnight hut trips or big days riding on the mountain. The 26L gives you plenty of room for skins, layers and extra food, whilst the A-Frame splitboard carry and vertical board carry are super useful for hiking. The summum of Picture's co-branding and development with backpack experts ARVA, the Calgary is a best seller at Zero G year after year. 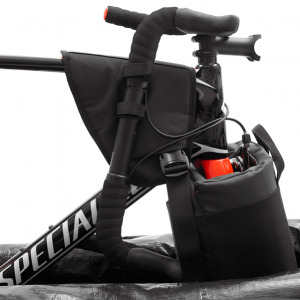 It's comfortably, the emergency shovel/probe pocket is easily accessible and all the tiny features come from a lifetime of freeride experience. 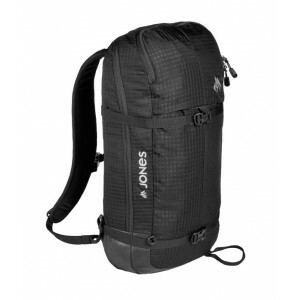 The Rescue 27L is a high volume lightweight freeride backpack suitable for ski, snowboard and splitboard missions. The Oroko 22L is a lightweight freeride backpack with super quishy back panel, a-frame ski carry & vertical snowboard carry and bombproof, oversize clips. Great value at less than 100€. The Soavy is a mix between a tote and a backpack, with handles for both ways of carrying. 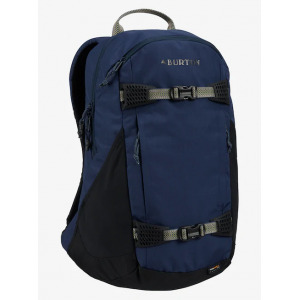 It's an ideal schoolbag with it's laptop sleeve and roomy side pockets. Jeriko is a classic hard-wearing everyday bag which is designed for everyday missions and light outdoor edventures. The durable material means it'll last for years, and look better and better as it wears. A snow-to-street staple with features like a hydration-compatible laptop sleeve and straps for carrying a board or other gear. 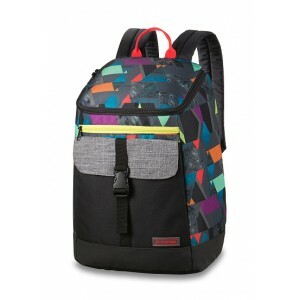 A snow-to-street chameleon with women’s-specific fit and features like a hydration-compatible laptop sleeve and two-strap carry for hauling a board or other gear.A snow-to-street blend of style with features like a hydration-compatible laptop sleeve and straps for carrying a board or other gear. Organize a week’s worth of stuff in the 50/50 design that opens the bag up like a book. Skate wheels for smooth travel. 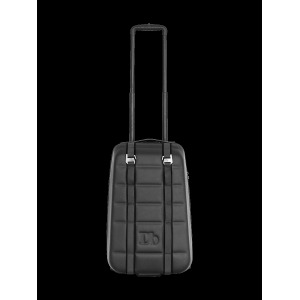 Low-profile carry-on with easy-access external organizer pocket and padded laptop stash for on-the-fly productivity.